25 useful applications that you can download and try in your copy of Excel. Includes cool utilities for home and work. There is something here for everyone. You can learn a lot just by studying how the spreadsheets were built. 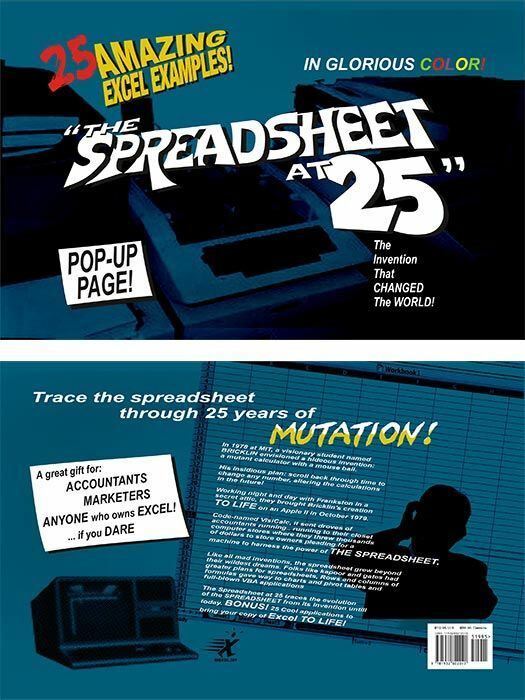 Discusses the history and evolution of spreadsheets.